In perhaps one of the first recorded pieces of theater in the Western canon that passes the Bechdel test, Euripides’ Trojan Women tells a story of women who are stronger than gods. 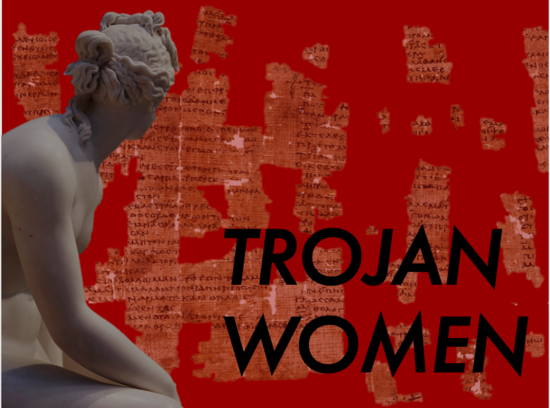 Trojan Women offers an unapologetic and powerful look at the act of community-building during times of grief, the gendered violence of war, and the messy aftermath of both real and mythic Greek conquests. Written circa 415 BCE and set immediately after the Trojan War, Trojan Women follows in real time the lives of nine remaining Trojan women (and two Greek men) as their city is captured. 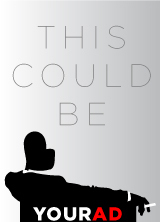 Project Nongenue digs up, reworks, and breathes life into this historical text through movement, modern and classical language, and contemporary themes. At Project Nongenue, we believe classical stories have, over many centuries, shaped our understandings of identity, justice and morality. By centering marginalized voices and using a contemporary lens to challenge the archetypes, stereotypes and lessons these foundational stories teach, we examine the way these timeless themes continue to exist in ourselves.